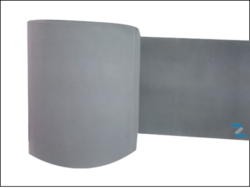 Zeon offers both adhesive coated and uncoated leather rolls to other belt manufactures for production of Leather Belts with Polyamide sheet traction core. The Leather rolls are available in widths of 330mm, 560mm. Other widths can also be supplied on request. We are devotedly engaged in trading a wide range of excellent quality Goods Finished Leather for our valuable clients. Keeping in mind ever-evolving requirements of our respected clients, we are offering a premium quality range of Finished Split Leather. We are indulged in offering the finest quality PDM Leather. We use the best quality raw materials to manufacture our finished leathers so that there is no compromise in their quality. We export optimum range of finished leathers that used for various applications in assortment of industries. 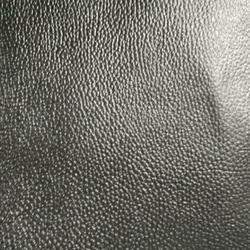 Our clients can avail Finished Leather of high quality. We make use of advanced technology and quality proven material for designing the range.